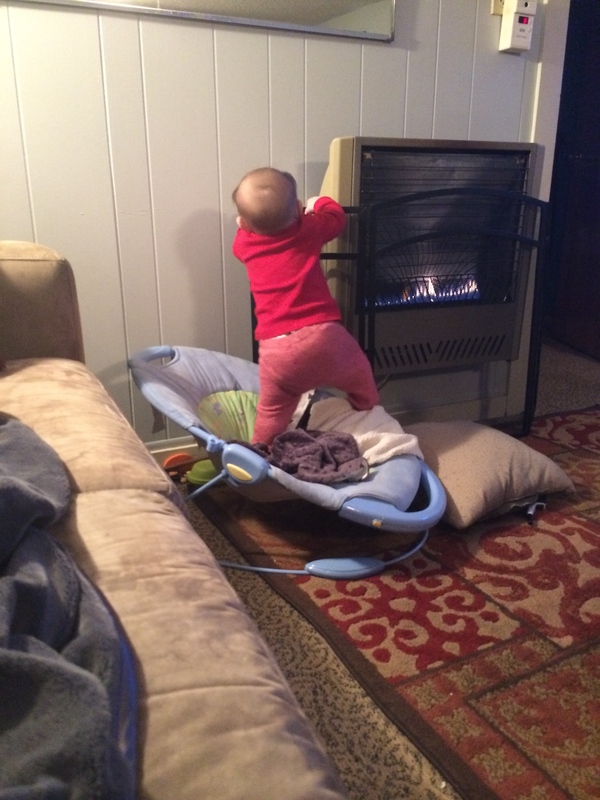 We have a climber, start them young, just as long as he uses the proper safety equipment. also, it was freezing here. 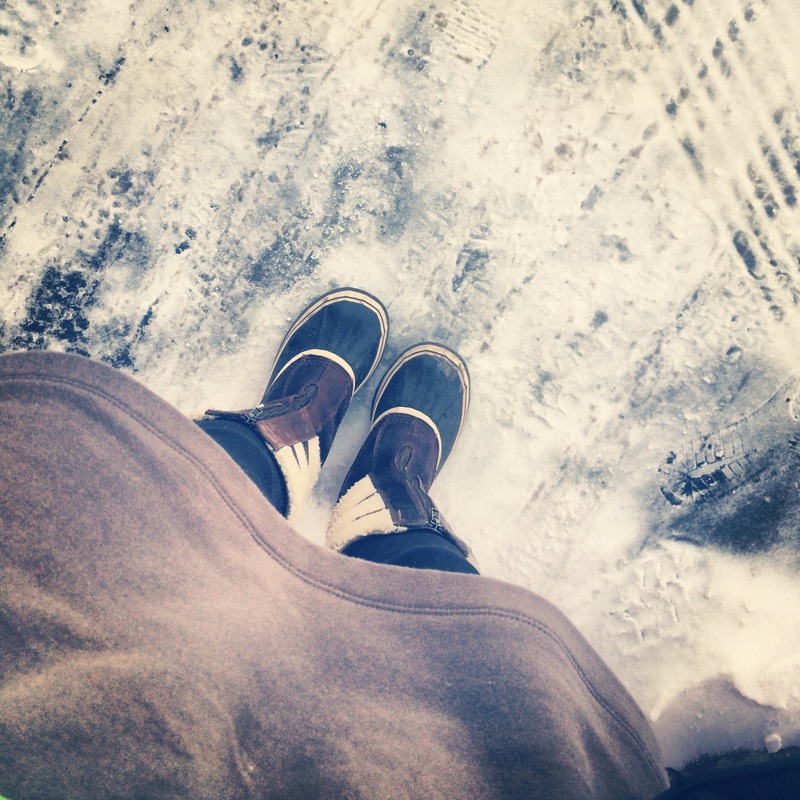 good thing I had an awesome fleece dress and sorel boots to keep me warm. a proper fleece dress should be in every cold weather woman’s wardrobe. also, this photo is taken outside of target if you must know. 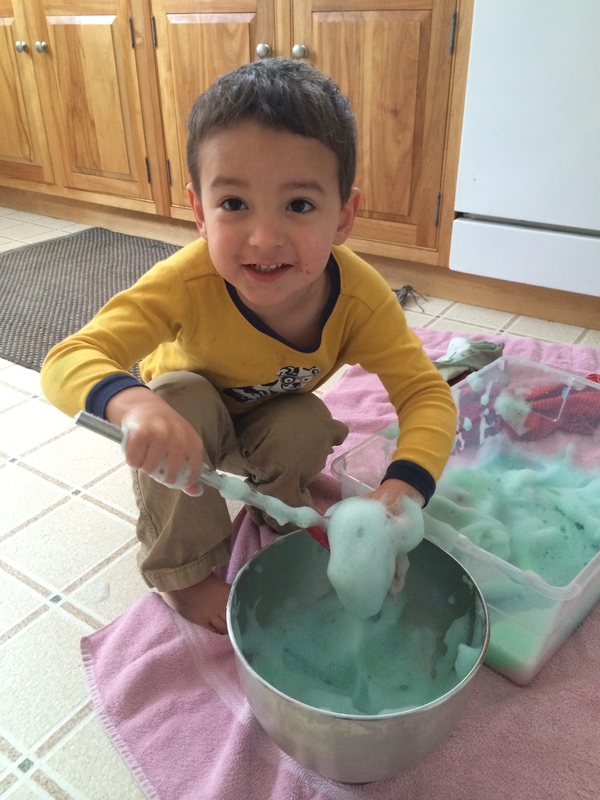 Harper and I experimented with bubble foam. it was a HUGE success. 2 TBSP dawn, 1/4 cup of water, some food coloring, beat on high for a few seconds and voila!- clean fun. it was great, until Willem dumped it. 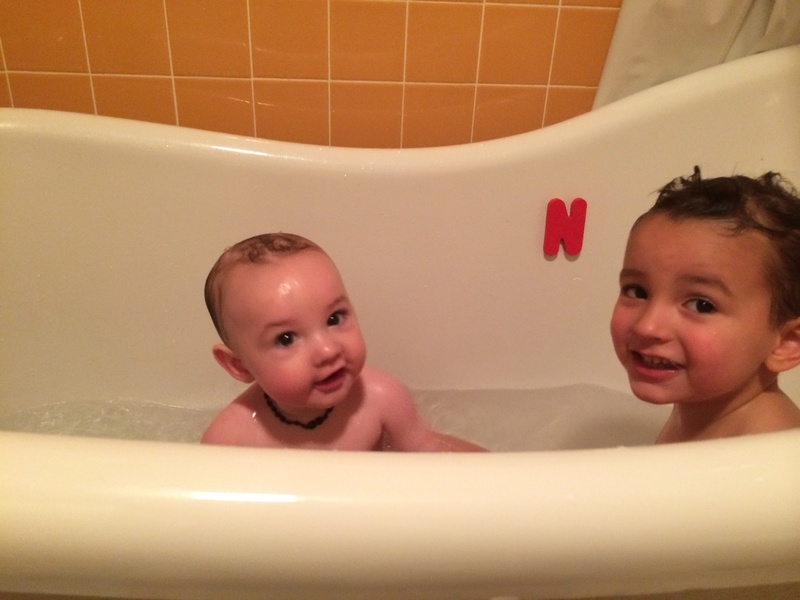 Willem is old enough to take a real bath and wow is it just the cutest thing I’ve ever seen.